GREAT CITY LOT! Can Be Used For Commercial, Residential, Duplex or Modular. City Sewer and Water Already at Property. 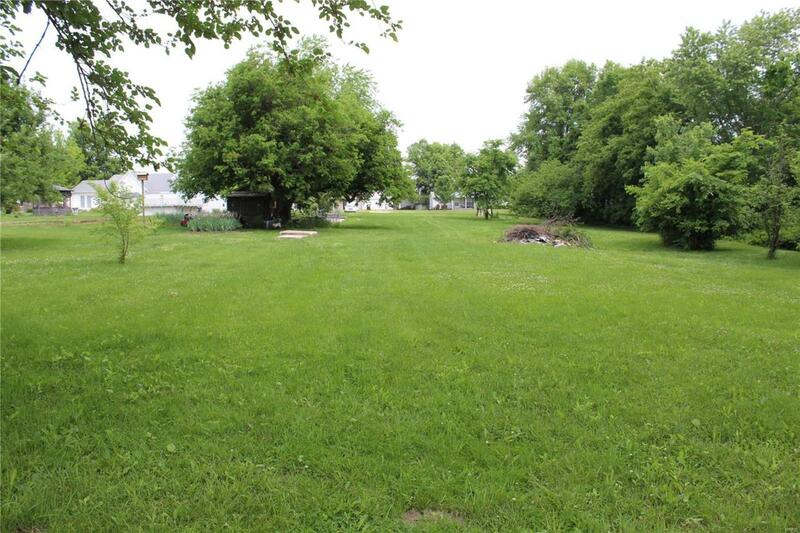 This property is perfect for building your dream home, apartment complex, duplex, or storage units in a rural town with elementary school and park just a few blocks away. This is a dead end street with very little traffic. There are several mature fruit trees on the property. Also on the lot are some concrete pads that were originally used for chicken houses and storage shed. Don't miss your opportunity to own in the ever growing small town of Hawk Point.